Pema Biddha is originally from Bhutan and is a graduate of the Central University of Tibetan Studies in Varanasi, India where she studied Tibetan Astrology. She has served Dzongsar Khyentse Rinpoche in numerous capacities including, together with her husband, Pema Wangchuk, assisting him in Bhutan and in India. She is the coordinator of the Peace Vase Project. 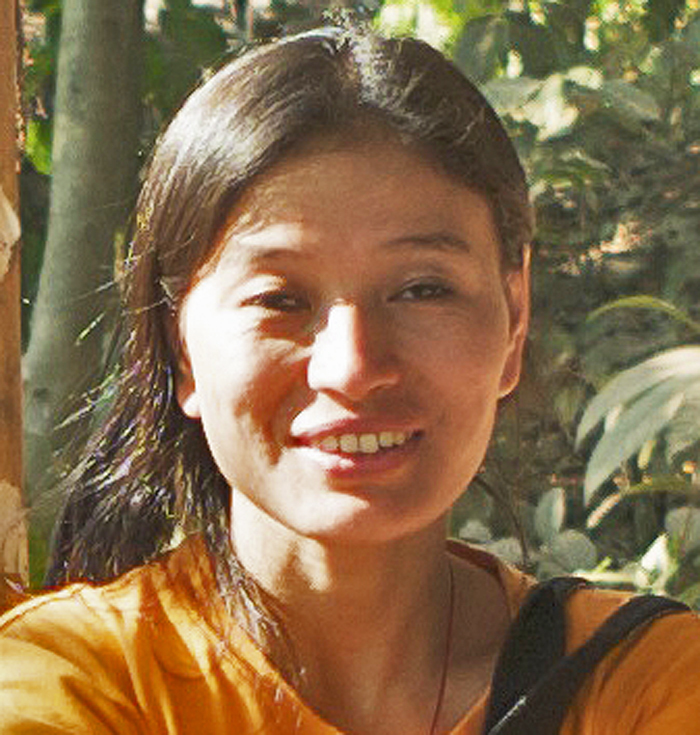 Pema is currently a resident of New Delhi, India. Tashi Dos Santos is a wizard of a woman with lots of skill at communicating. She hails from Portugal, Greece, Australia and spends most of her time travelling throughout Asia and the globe. A devoted student of Indo-Greco culture and Buddhism, her studies also include Business, Creative Writing and the Arts. 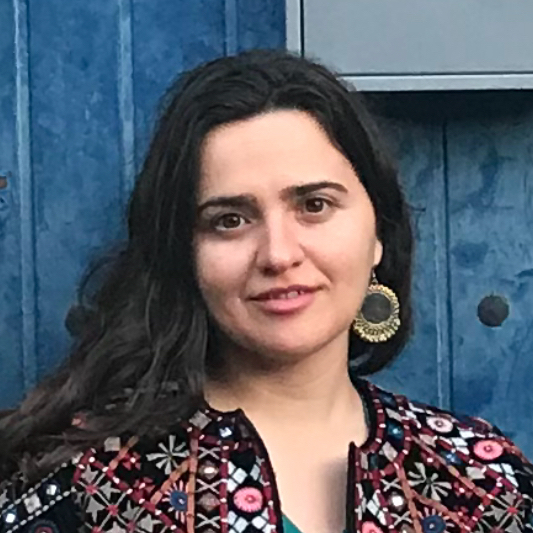 When Tashi first heard about the Peace Vase Project in 2010, she was very compelled to get involved and has been ever since, co-ordinating volunteers, connecting to people world wide and helping to making placements. She is co-coordinator of the Peace Vase Project, working closely with Pema. Sandra Scales has a PhD in Buddhist Psychology and holds international phone consultations applying both Eastern and Western Psychology. 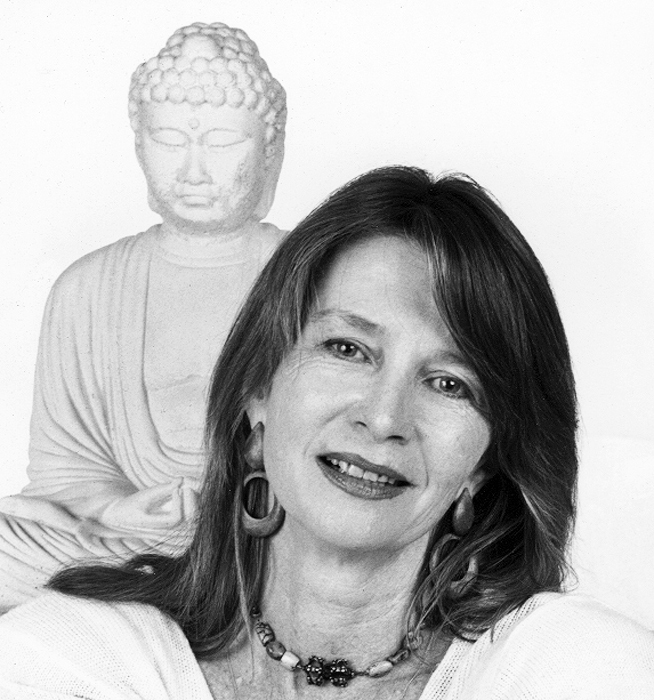 She co-authored ‘Sacred Voices of the Nyingma Masters’ with her daughter Kathryn Meeske. She was also the photographer for this book. Sandra has been with the Peace Vase Project since its inception in 1991. Dzongsar Khyentse Rinpoche quoted His Holiness Dilgo Khyentse Rinpoche who said, “When these vases are all buried around the world, it will help balance the five elements, help reduce famine and bring world peace.” Sandra has been impassioned about this great endeavor since she heard these words. John Solomon is a branding, animation, talent, and internet consultant. His clients have included Disney, Warner Brothers TV Animation, Power of Entertainment, 6 Point Harness Animation Studios, The Vault, Media Eagles, and BigStage.com. In the summer of 2008, John executive produced a viral campaign of 38 public service announcements about human rights in Burma, featuring Will Ferrell, Ellen Page, Jason Biggs, James Cameron, Felicity Huffman, and Judd Apatow, among others. In his previous corporate position John was head of Disney Television Animation’s Shorts Lab and a vice president of creative development at Walt Disney Imagineering. Before working at Imagineering, he was senior vice president of Witt-Thomas Films, also based at Disney, where he oversaw the development and production of all motion picture product at the company. Mariana is a freelance graphic designer and art director currently residing in Rio de Janeiro, Brazil, and manages graphic projects across multiple platforms. She has a Masters degree in Typography and Visual Research (London College of Communications), and currently focuses mainly on print design and visual research projects. For the Peace Vase Project, she is handling web content, maintains the database and updates the website. Tenzing worked in the government and with various development NGOs in Bhutan. He maintains the data of vases planted and hopes to plant a few vases with family, Choing and Magada.